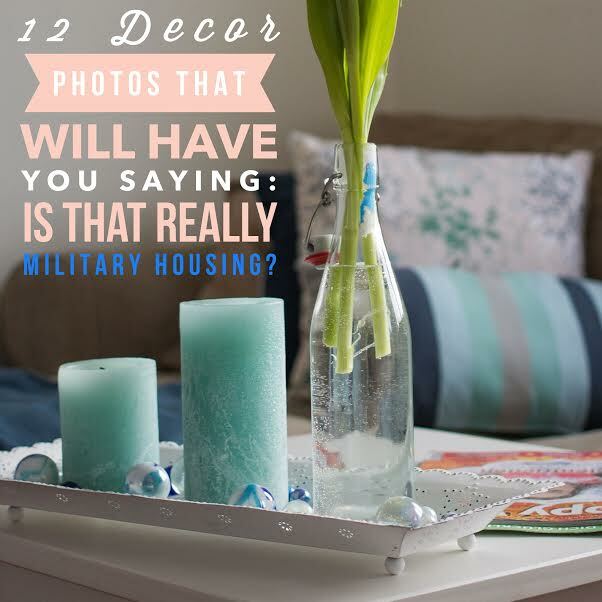 12 Decor Pics That’ll Make You Ask: Is That Really Military Housing? 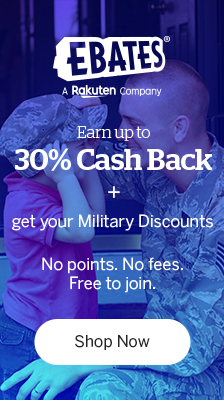 It’s no secret that many on base homes are older and tend to have a very blah feeling to them. Those hard, cold hospital floors, that horrible lighting, and some even have cinder block walls. 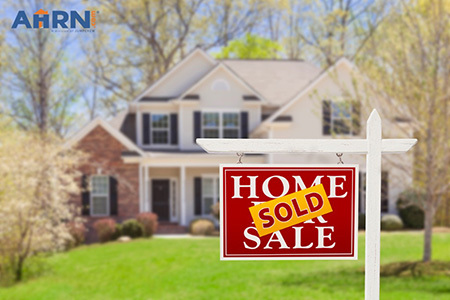 If you’re lucky you will wind up with one of the newer homes but, no matter what home you get, you still need to make a house a home…right? Kim K says: This is Fort Drum on-post housing for E-9’s. Here is the front room as you enter through the front door (we don’t use front door). 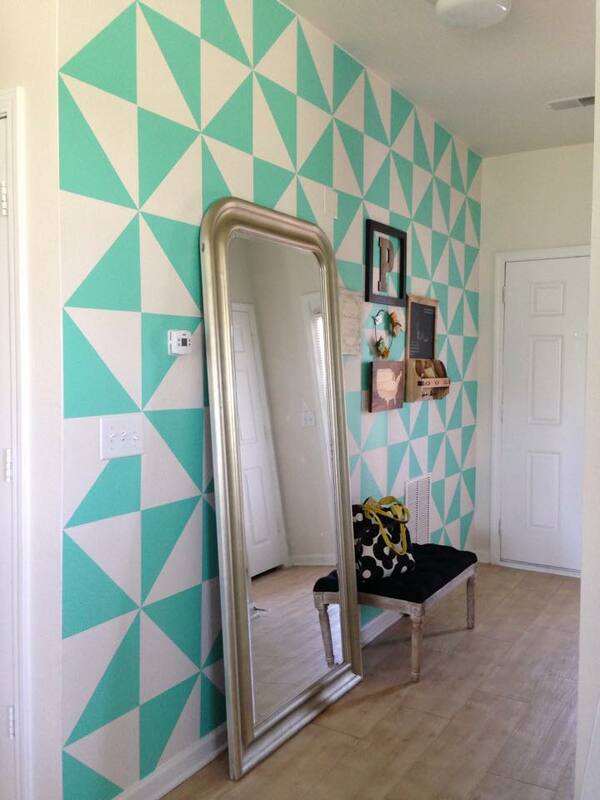 I wanted a brighter color scheme for this room. I wanted a bright, clean and breezy feel. G.S. 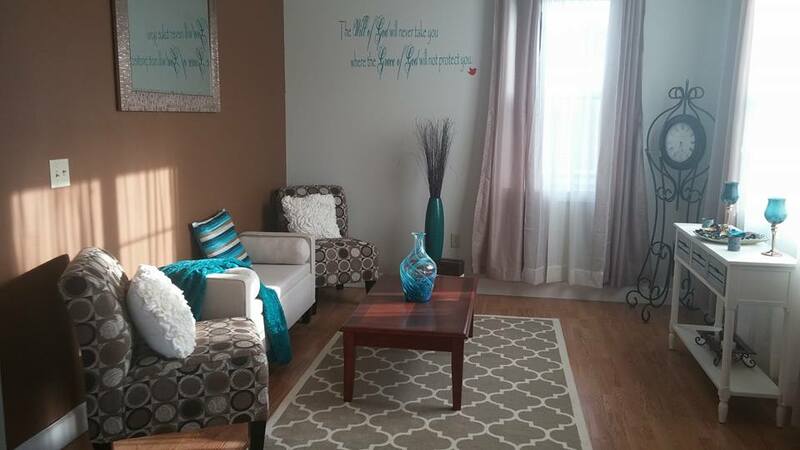 from Fort Benning says: This is our living room at Fort Benning. I tend to lean towards a light, beachy feel which works well in bland post housing. We added the alter bookshelf to anchor the room and make it feel more cozy. We also switched the living room and dining room to allow for more privacy in the back of the house. 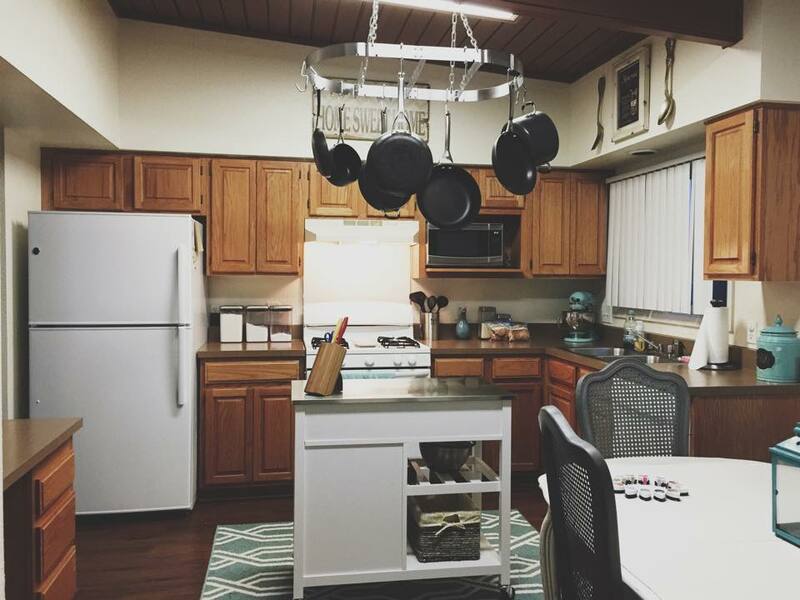 Terri F. is a Navy wife and this is her amazing bedroom and kitchen decor in Navy housing. 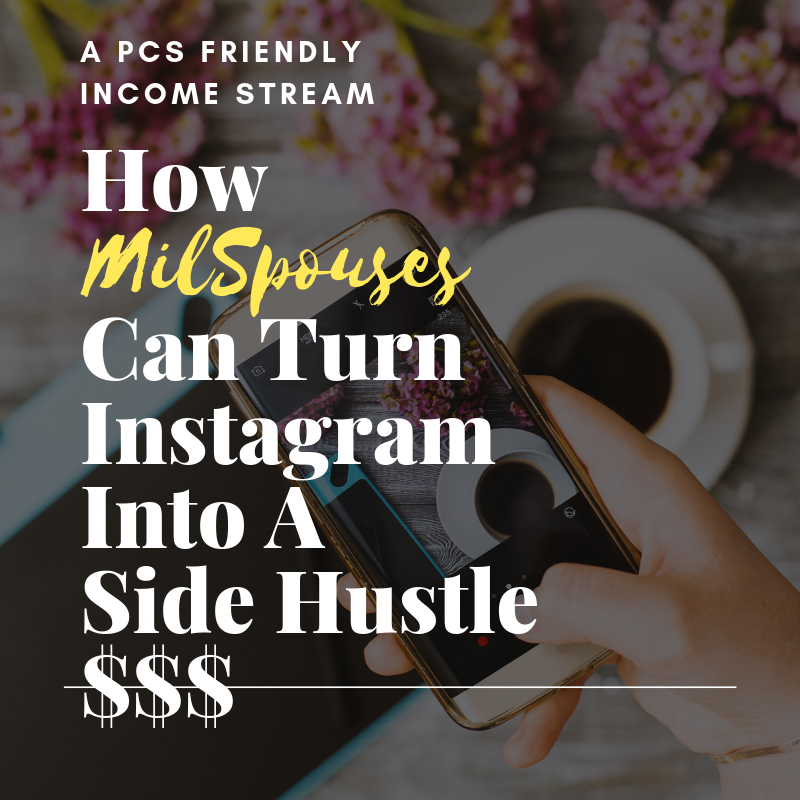 Her other pictures are amazing and if you want to see more of her decor ideas and learn about decorating military housing check out her Youtube channel Homemaker On the Homefront. It’s amazing!!!!! 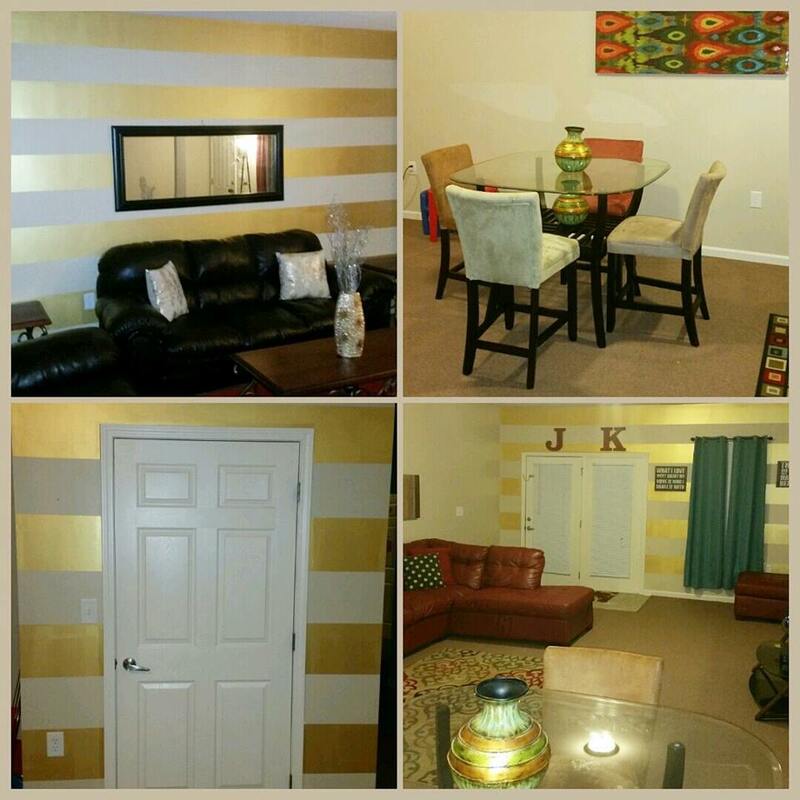 Kristen F says: We live in base housing and I LOVE to decorate! I first starting by painting our white walls to give it a more cozy feel. As you can see I love the rustic feel! We have lived at this house/duty station for 8 years now so I’ve had lots of time to decorate and get it exactly how I want it! 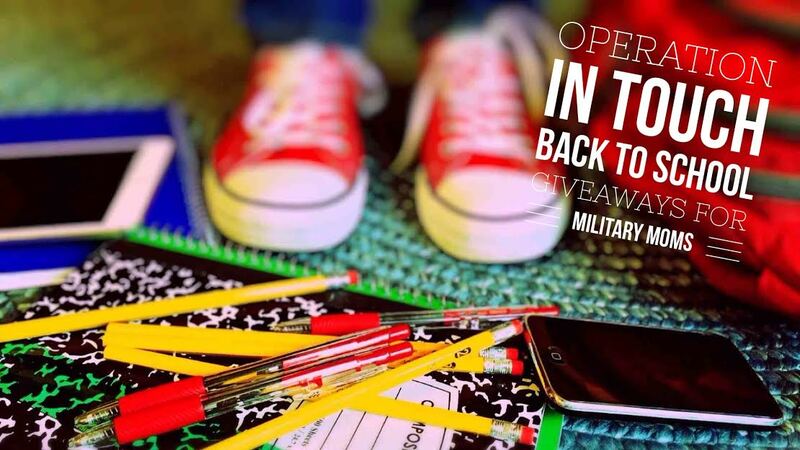 Coatney of Fort Bragg says: I live in base housing and we chalk painted our chairs and table. We then reupholstered seats and painted table top with a marker board paint. We were able to use dry erase markers on it. 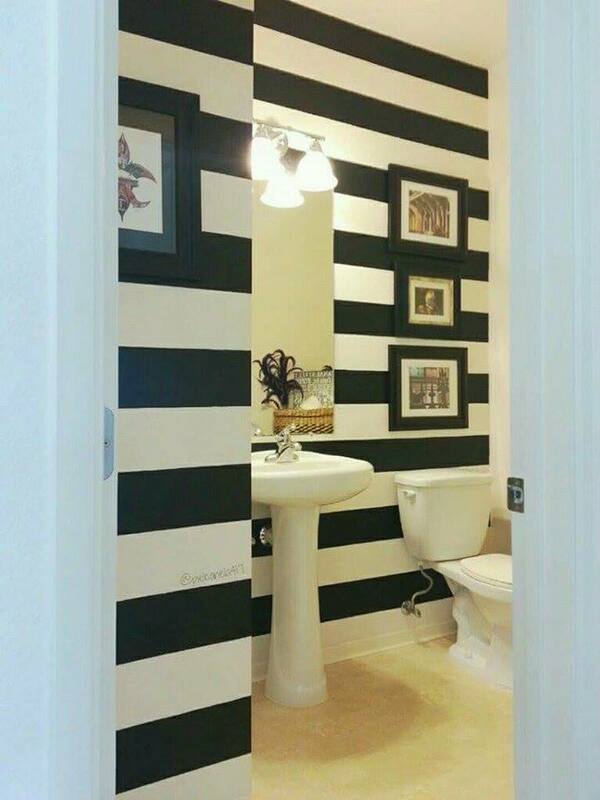 Rhona G. says of Schofield Barracks, Hawaii says: We used removeable vinyl to decorate our downstairs bathroom. 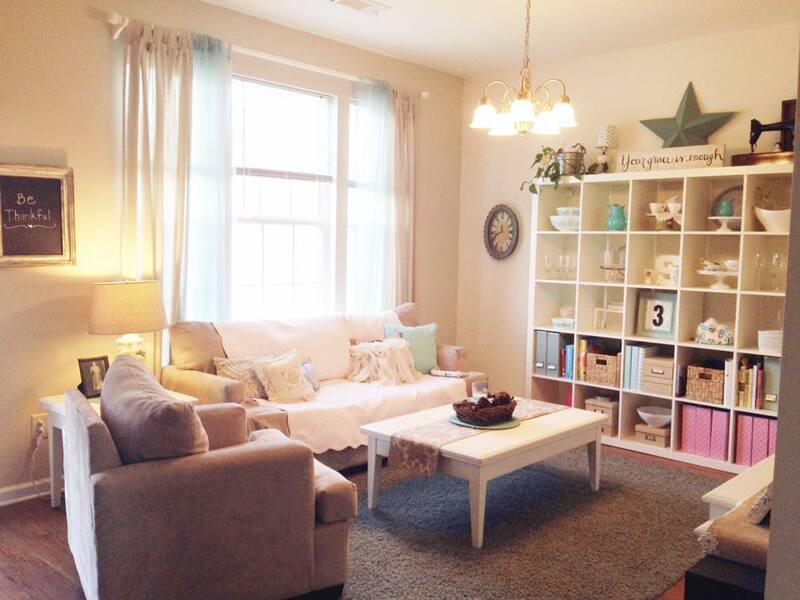 Brittni P says :I love making each on post home we move into our own: fun, cheery, and quirky! I’m a sign shop owner and make home decor signs so a couple of those signs are my own. I also made removable wall vinyl that I put up myself! 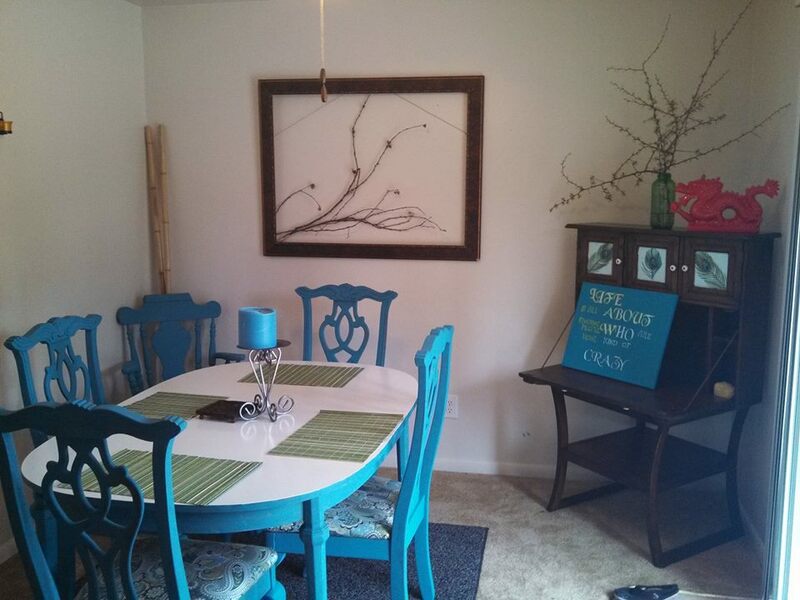 It’s always fun to decorate especially when you move into a new home every few years! 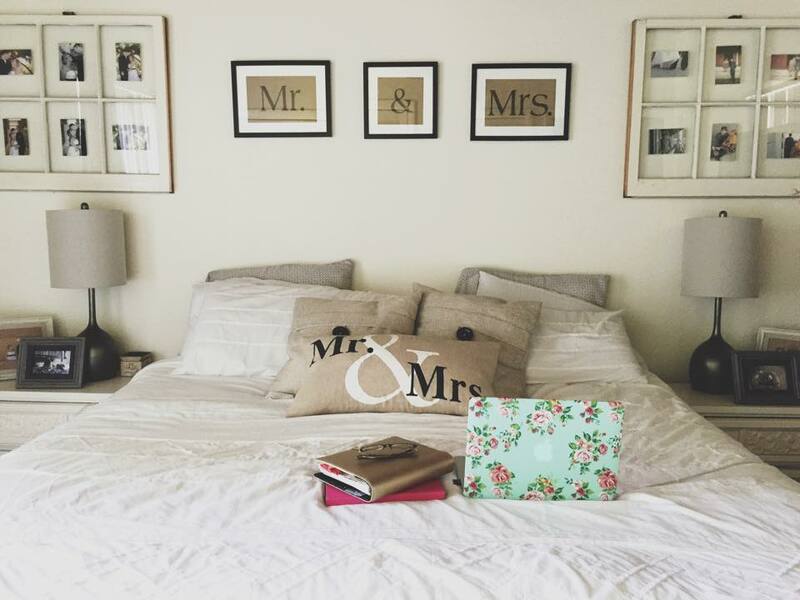 Decorating makes our house feel more like home wherever we move! Whenever friends come in there is always something new to look at and thankfully they all love it! I want them to feel like they can chill and have a good time while here. I hope this brings a smile on your face as much as it does for my family each day! 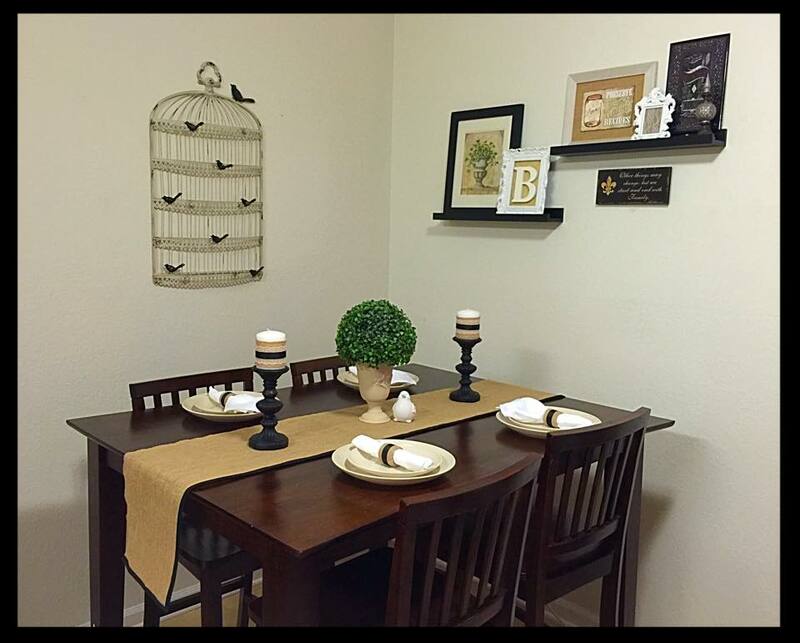 Kelly P from Linden Oaks in Fort Bragg says: I absolutely love and enjoy shopping for home decor and putting my own little twist on things. I really just like to think I have my own style. A lot of times people ask me to help them decorate, but then I think that their house would look similar to mine because I know what I like. Erin A at Fort Carson says: This was a feed trough I got for $20 at an auction. 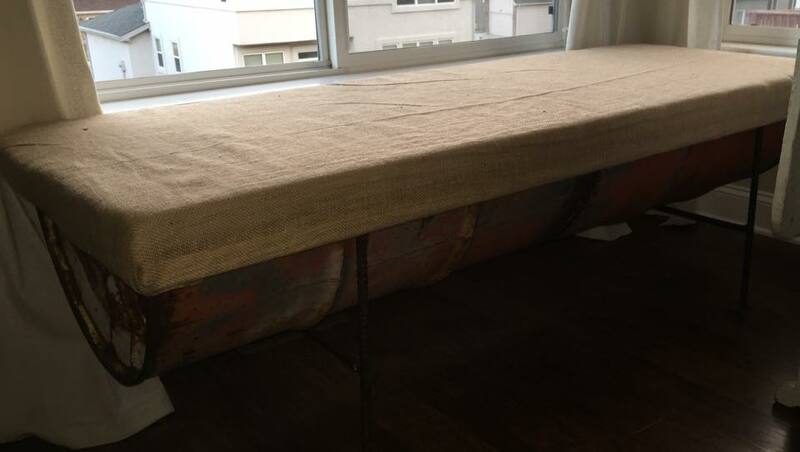 I added a boxed top and burlap and now it’s a window seat! 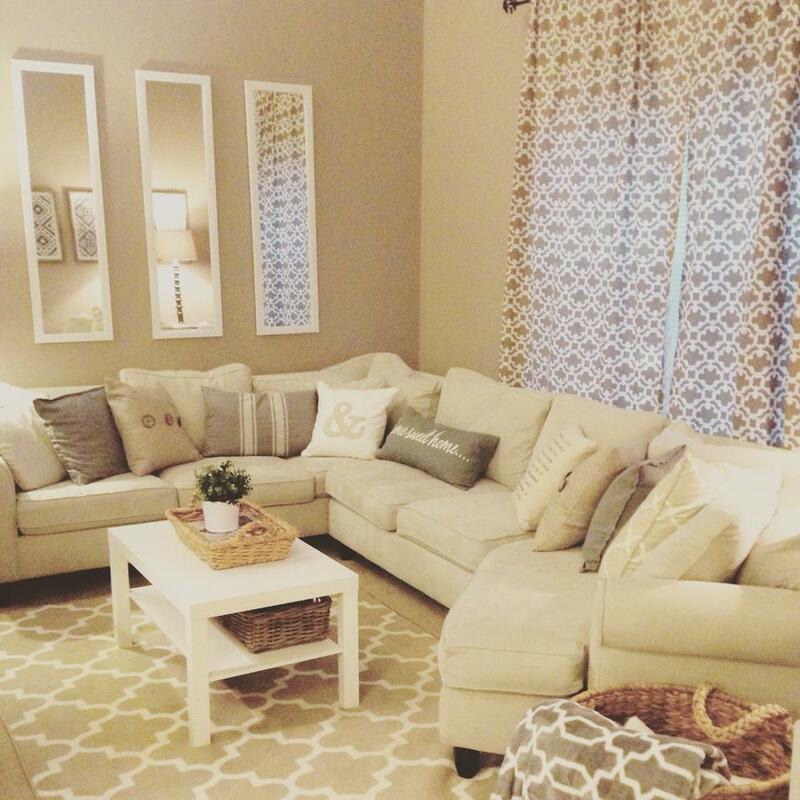 Danielle B of Fort Stewart says: I went with country cottage chic and incorporated lots of burlap. Most of the decorations are goodwill revamps and DIY projects. 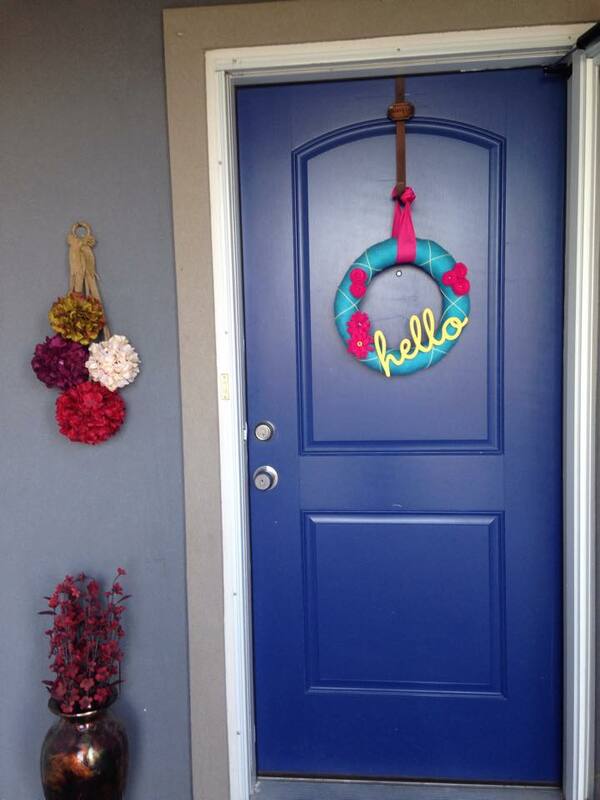 Desiree G says: This is a wreath that I made to make on post housing more friendly and personalized (it’s not like all of the other burlap/acu wreaths). It’s been circulating on Pinterest, so hopefully it inspires other people to be creative and unique, especially in this type of lifestyle! 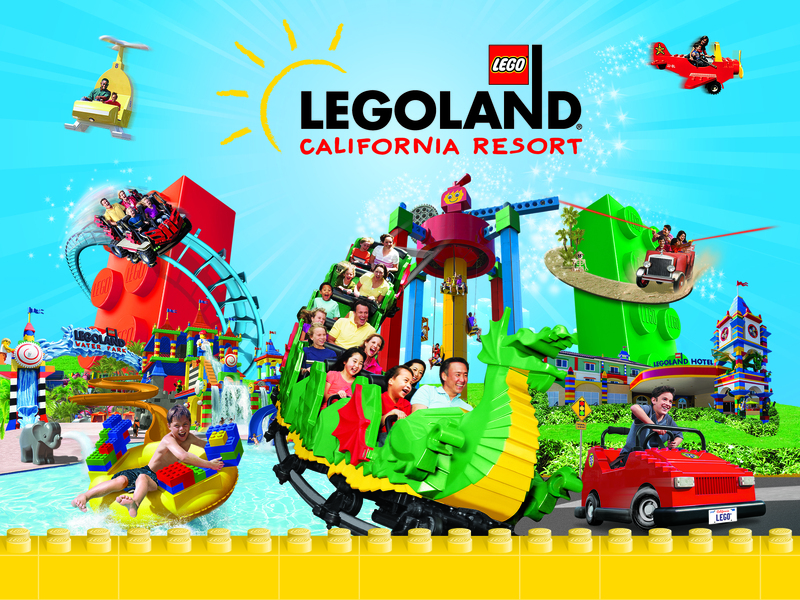 « LEGOLAND California Military Promotion + A Giveaway!!!!!!!!!!! !